No one is immune to the effects of gravity and age, but today more than ever we have the tools to age more gracefully so that we can look as youthful as we feel. 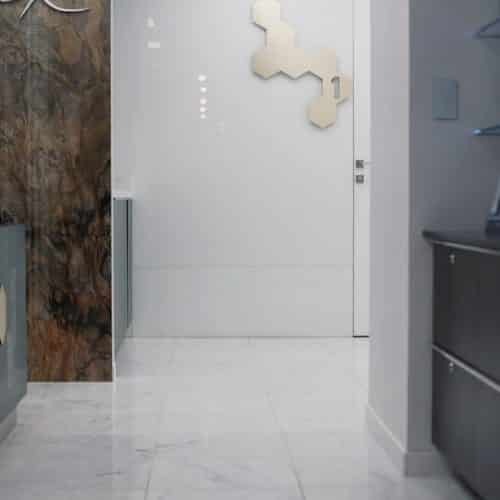 That’s why Russak Dermatology Clinic in New York City is proud to offer the thread lift – an innovative non-surgical and FDA-cleared procedure that instantly lifts sagging and drooping skin without the need for surgery. It’s been compared to a semi-permanent, less invasive facelift, and it’s no wonder why that’s the case. After just one treatment, the skin will appear more lifted, smoothed, tightened and youthful. Results can last up to 18 months with almost no downtime. Receive 15% off your first-time treatment until October 31st. The thread lift is a minimally-invasive, FDA-cleared procedure that works to lift the skin on the face (especially around the cheeks, jowls and lower face) as well as the neck and chin area. Small dissolvable threads with small cones or ‘barbs’ attached to them are carefully passed through the skin with a needle by a physician. The cones or ‘graspers’ hold the skin under the surface in a more ‘lifted’ and elevated position, making the contours of the face appear more youthful and redefined. While the threads dissolve over a few months, the procedure itself and presence of the threads stimulates new collagen production beneath the skin which creates a tightening effect in the surrounding tissue. The result is that it promotes a new ‘lift’ in the skin long after the threads have disappeared. 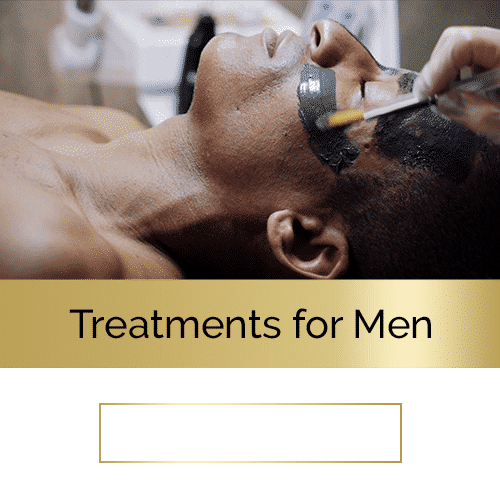 A minimally-invasive facelift alternative Instant results that will make skin appear tighter, firmer and more lifted with almost no downtime New facial definition that looks more youthful and recontoured. What areas can be ‘treated’ with a thread lift? The thread lift is primarily designed to help correct facial area drooping which includes sagging skin across the lower face, neck, jawline, chin and jowls. It has also been used off-label on other body areas such as the tops of the knees. A local anesthetic is used during the procedure and downtime is minimal (at most there may be some bruising that will last a day or two). There are no side effects, incisions, or tissue manipulation. The entire in-office procedure takes about one hour. While every patient who is considering a thread lift requires an in-person consultation with our team, we find that thread lifts are a strong solution for patients in their 40s through to their 70s who are looking for a non-surgical, minimally-invasive solution to sagging, drooping skin and pronounced fine lines and wrinkles. How long do the thread lift results last? The procedure is semi-permanent, with results lasting up to 18 months (though this depends patient to patient). For best results, we recommend patients come in every year (or more) for a consultation and assessment so that our team can maintain the youthful skin lift. 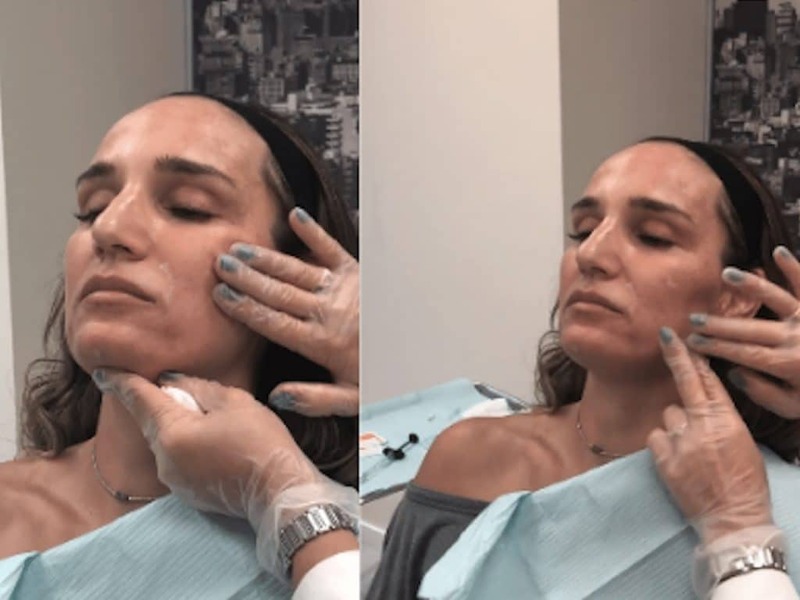 This treatment is complemented well by other in-office procedures including fillers, neurotoxins (Botox or Dysport) to fill in lost facial volume and laser resurfacing treatments that can work on skin tone and texture. It’s important that our patients have healthy expectations about this procedure. This is not a permanent solution, and will not produce the same results as a full surgical facelift. Thread lifts are a great alternative to surgical offerings and will produce more subtle results that look beautiful and natural. Ready to book your thread lift appointment?